Is PharmaCodeEncoder really the best app in Illustration category? 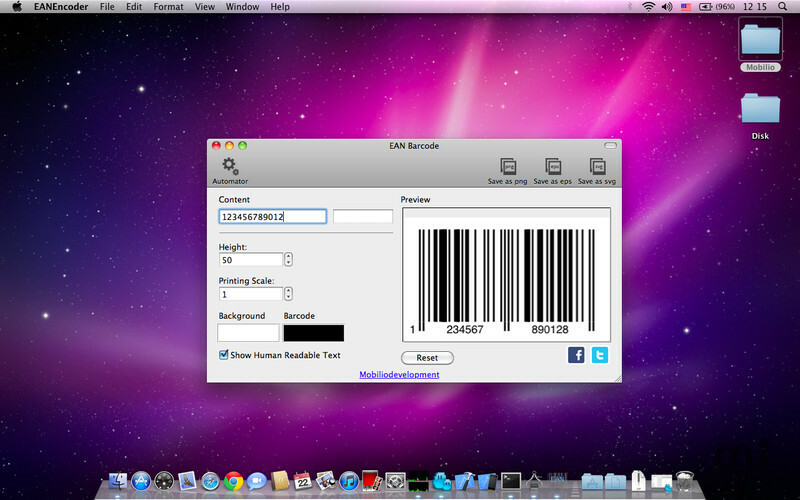 PharmaCodeEncoder will make your barcode creation process faster and easier to manage. Check it out now!